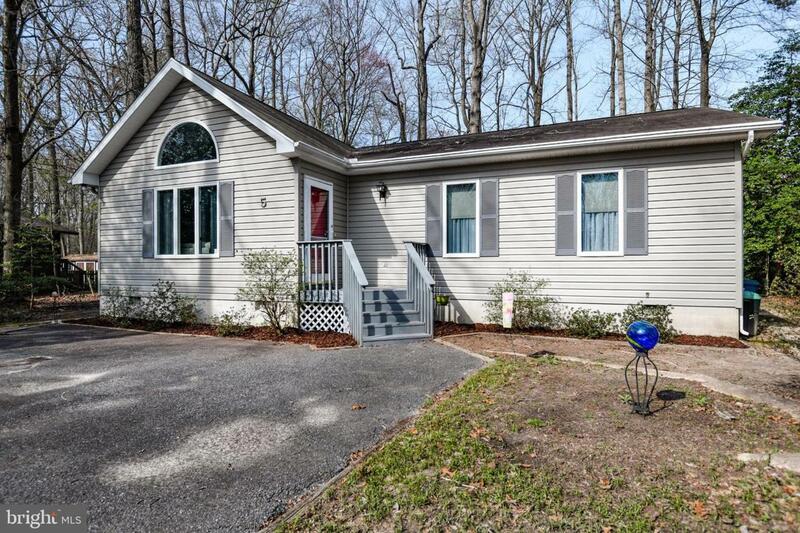 This adorable contemporary rancher is nestled on a wooded cul-de-sac lot in North Ocean Pines - only minutes from America's Coolest Small Town, Berlin, MD and the beaches of Ocean City, MD! 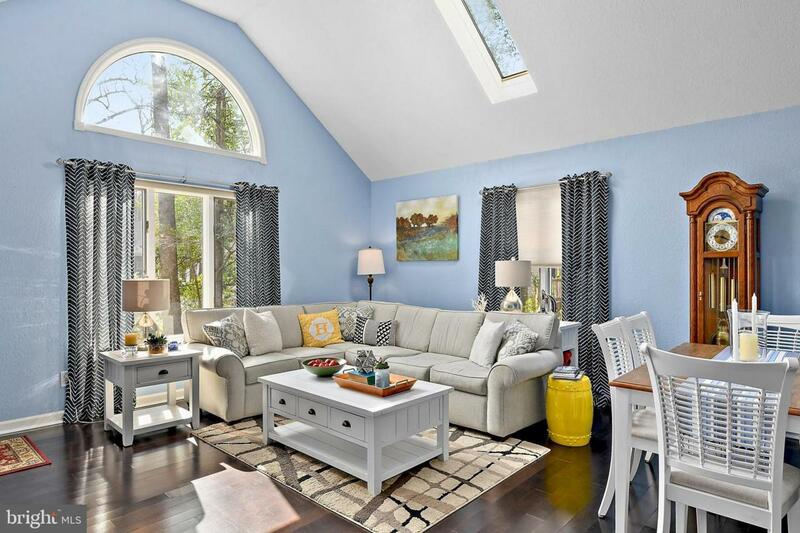 Open concept floor plan with cathedral ceilings and skylights for plenty of sunlight and a lovely 3 season room overlooking the private rear yard. 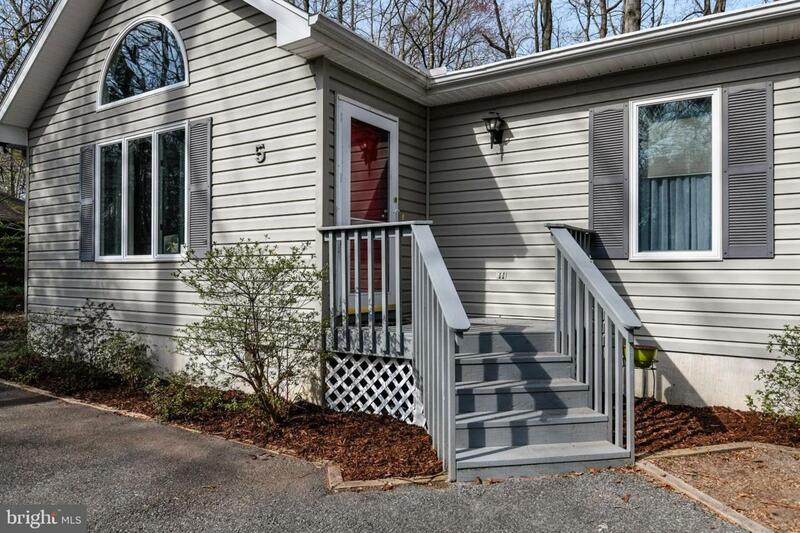 It's truly move in ready and has been extensively remodeled. 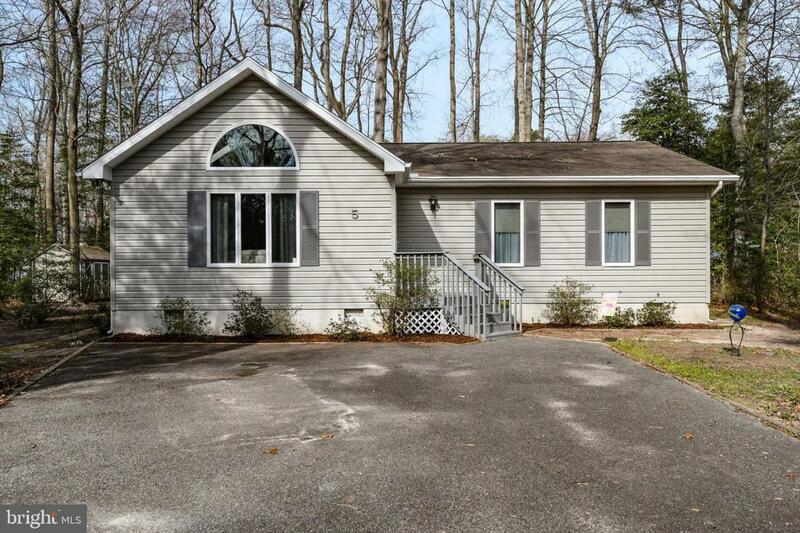 There is updated hardwood flooring through out the entire house, upgraded granite kitchen with stainless steel appliances, both bathrooms have been completely updated and home has fresh paint throughout. You don't want to miss this one with all these updates so make an appointment today!